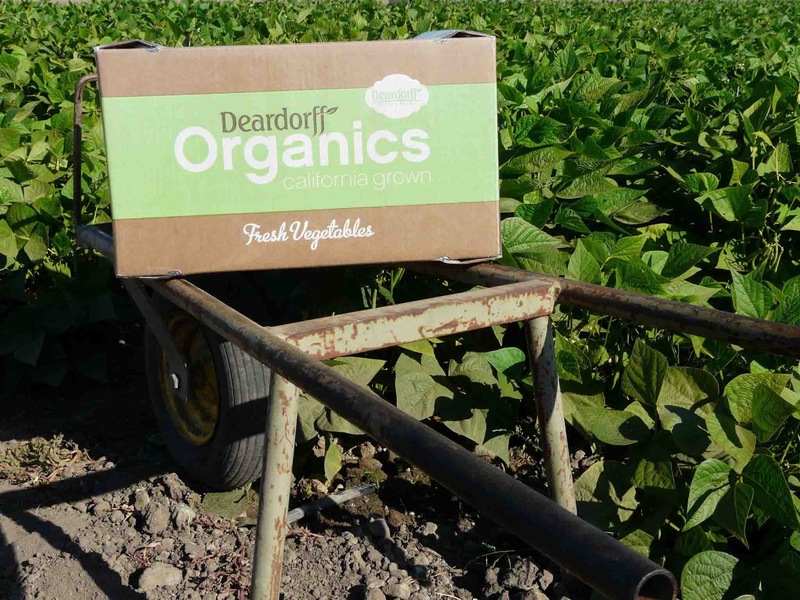 Congratulations to Deardorff Family Farms co-owners Scott Deardorff and Tom Deardorff. They received the top honor for excellence in agricultural stewardship and sustainability from the Ventura County Resource Conservation District at its annual awards luncheon October 28. Also nominated were Emily Ayala, Bill Camarillo and Elaine Krankl. The awards are hosted each year by the Resource Conservation District and FOOD Share. They are designed to recognize local farmers who have exhibited excellence in stewardship, sustainability, leadership and care for Ventura County’s unique natural resources.